I know I regularly post about my favourite fashion ads of the season, but I want to give special attention to Sass & Bide Autumn 2013 digital ad campaign. 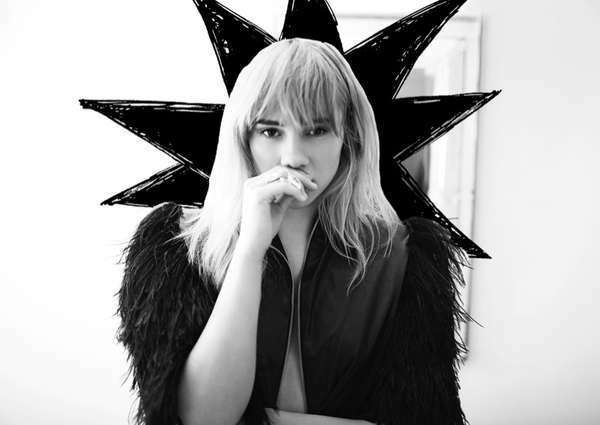 Featuring model and actress Suki Waterhouse the campaign is fun, flirty and therefore relatable and most importantly from a business point of view accessible. The shoot was on location in Brooklyn New York and was shoot by photographer Andrew de Francesco, Suki styled herself which makes the ad campaign more down to earth and believable. It features the Wintergate collection and I love it. Well done Sass and Bide.